Well over 25 years experience: ACUPUNCTURE of CHINESE & JAPANESE TRADITIONS GENTLE JAPANESE ACUPUNCTURE CHINESE HERBAL MEDICINE WITH SPECIAL INTEREST & EXPERIENCE IN WOMEN'S HEALTH, FERTILITY ISSUES, IVF TREATMENT SUPPORT, PREGNANCY, HORMONE IMBALANCE, ENDOMETRIOSIS, MENOPAUSE, STRESS, FATIGUE & TIREDNESS, ACHES & PAINS, ANXIETY, HEADACHES, INSOMNIA, NAUSEA, REFLUX, IRRITABLE BOWEL and much more. Find out more. Caring for your BODY-MIND-SOUL & HEART All practitioners have many years of experience & excel in their field! Offering ACUPUNCTURE of CHINESE & JAPANESE TRADITIONS CHINESE HERBAL MEDICINE MASSAGE THERAPIES REMEDIAL MASSAGE. Find out more. Jenny Jia (Xiao Yu) has over 30 years of expertise in practicing Traditional Chinese Medicine and Acupuncture She holds a Bachelor of Traditional Chinese Medicine from Beijing TCM University, with 10 years experience attending in Beijing TCM Hospital as a Senior Doctor and 5 years teaching at Beijing TCM University, and has been in private practice since. Find out more. Traditional Chinese Medicine (TCM), Acupuncture, Natural Fertility Management, Women's Health. Find out more. My focus is your overall health and wellbeing. Find out more. Chines Herbal medicine which regulates the body system to bring about balance which in turn allows for a state of well being. Find out more. SARAH FOLWELL is a Traditional Chinese Medicine Practitioner and Remedial Massage Therapist Sarah utilizes various acupuncture, massage and herbal techniques to help optimize your total well-being During her many years experience as a health practitioner she has achieved measurable positive results for her clients. Find out more. 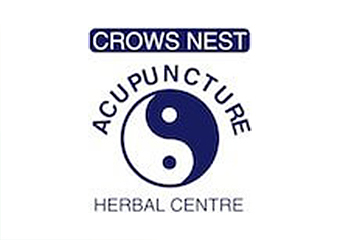 Crows Nest Acupuncture Our experienced practitioners know exactly how to assist based on your individual situation. Find out more. Kim specialises in providing a range of professional Acupuncture services, to people of all ages. Now available in 2 locations - St Leonards & Dural! Find out more. Rodd Sanchez blends a professional, modern approach to Traditional Chinese Herbal Medicine (TCM) with ancient theories and knowledge, bringing you the best of both worlds Rodd's TCM Clinics are in Sydney's CBD and Sylvania To visit Sydney Acupuncture Group's Website, click here. Find out more. Lisa wang,31yrs experience(15yrs in China),China trained Drof acupuncture Located shop 24 town hall square 464 kent st corner of bathurst st &kent st 2 mins from Town Hall station exit 5Basement arcade of town hall Please call before coming so we can serve you better ! Monday to Friday; 10;30am-7pmSaturday &Sunday; By appointment. Find out more. Traditional Chinese Medicine (TCM), Acupuncture, Lymphatic Drainage, Massage - Chinese, Massage - Deep Tissue, Massage - Pregnancy, Massage - Remedial, Massage - Sports, Massage - Swedish / Relaxation, Sports Injury Therapy, Trigger Point Therapy. Find out more. Treatment for Impotence , lost weight solutions, Acupuncture, Chiropractic , Sterility Infertility, Traditional Chinese Medicine Organic cordyceps sinensis flower for sale. Find out more. Specialties: IBS and other digestive disorders. Mood dysfunction. 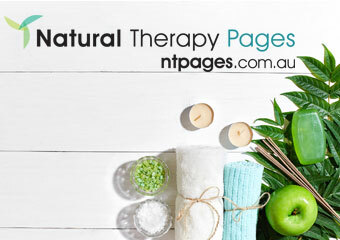 Fertility, menstrual and menopausal problems Facial Rejuvenation Acupuncture, Scalp acupuncture and Anti-ageing Program. Find out more. The practice of Chinese medicine is now a government-regulated profession in Australia. Find out more. Quay Health Open 7am - 7pm, Monday to Friday Jump to our page about Osteopathy Jump to our page about Physiotherapy Jump to our page about Remedial Massage Jump to our page about Podiatry Jump to our page about Chiropratic Click here to Book Online! Find out more. 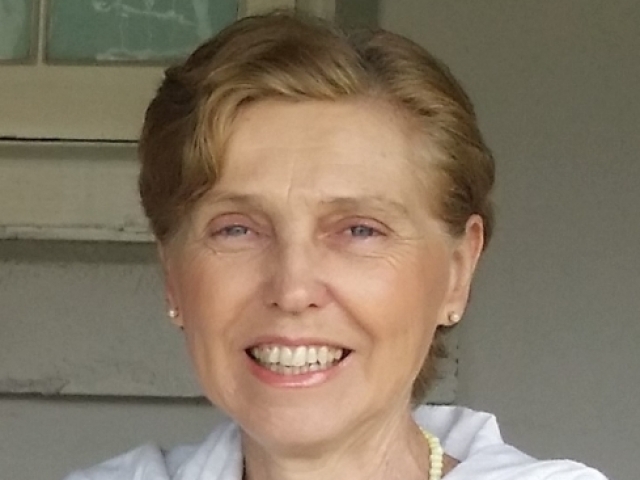 Animal health and traditional Chinese therapies are Rae’s passions which drove her to gain the necessary qualifications to practice acupuncture and acupressure and to treat animals whether it is through massage or herbal remedies. Find out more.